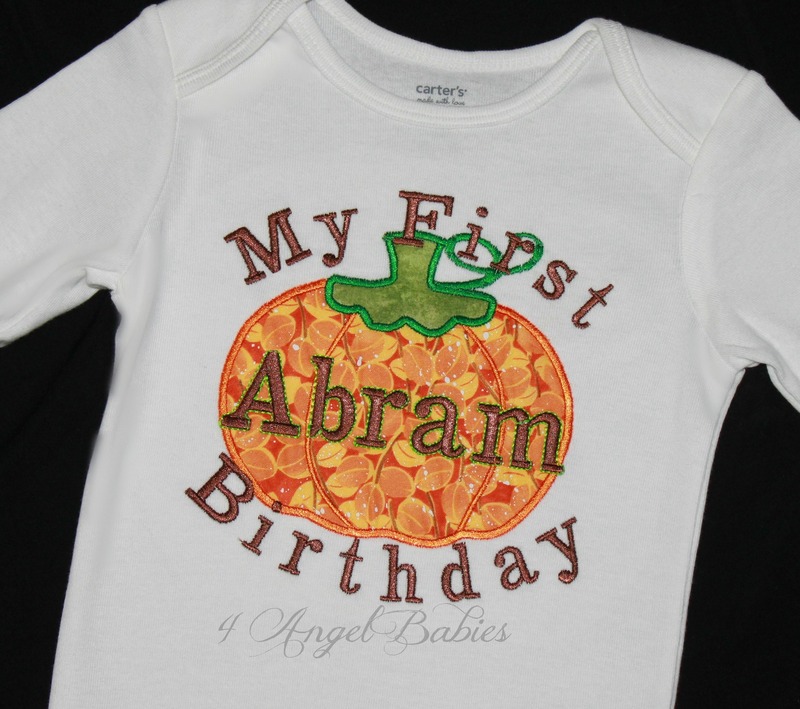 Orange You Cute Boys Birthday Pumpkin Applique Top - $22.95 : 4 Angel Babies, Custom Creations for the Angels in your life! 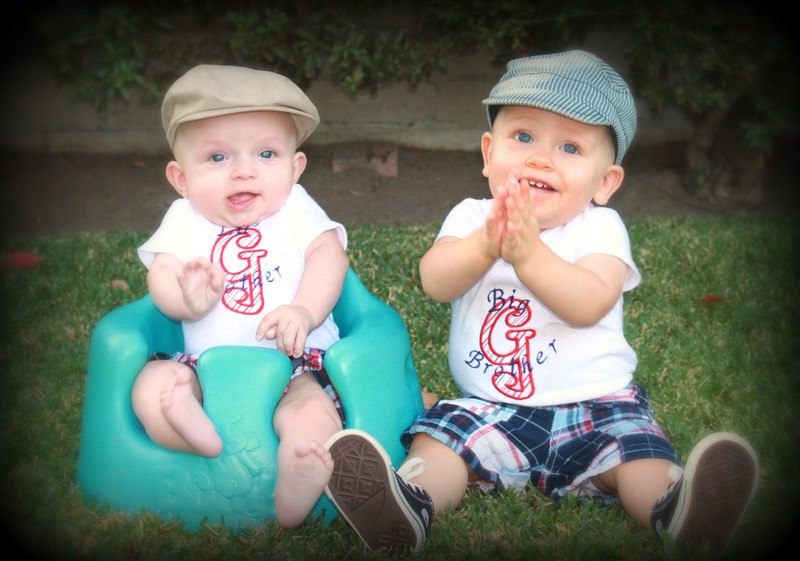 Add one of these adorable pumpkin themed tops to your little one's wardrobe; perfect for birthdays, Halloween, Thanksgiving, photo shoots, and special occasions. 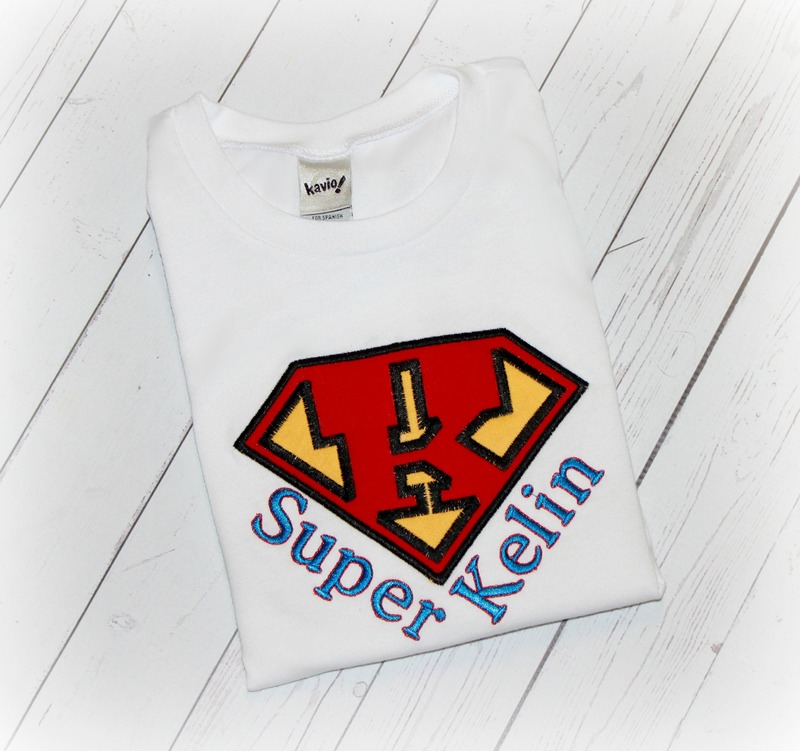 This shirt is adorned with embroidered cotton appliques and can be customized with your choice of fabric, colors, name, and phrase. 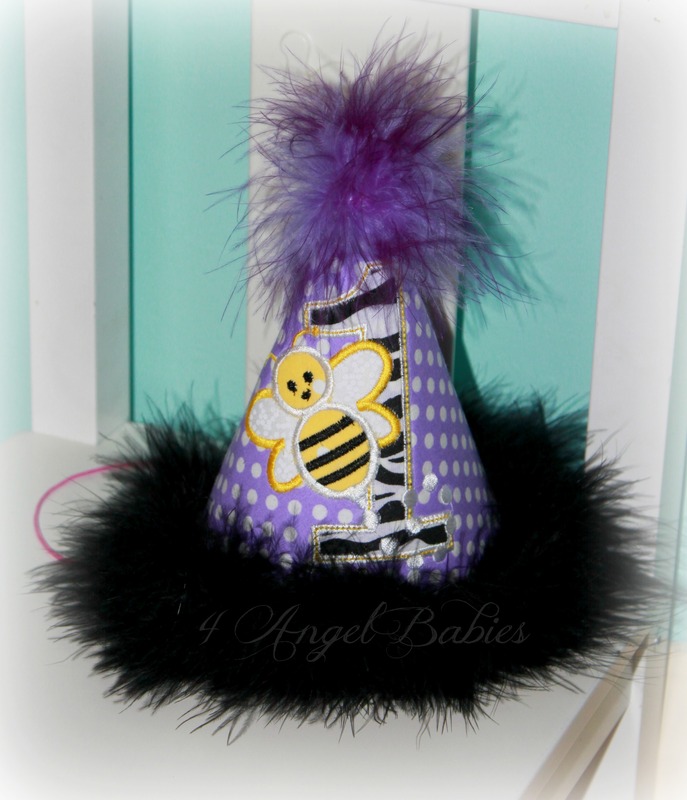 Perfect for a birthday, Thanksgiving, Halloween or any special occasion. 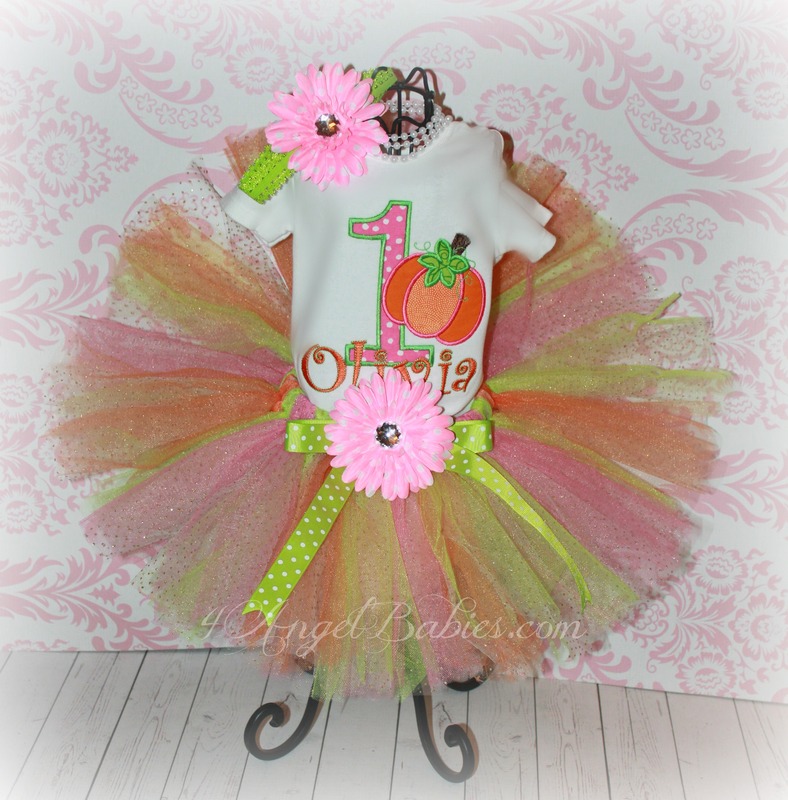 See shirts or tutu outfits for examples of other color combinations or birthday sets.